Does your business have a good established client base? Do you need to keep them loyal? Would you like more people to know about your products and services, without spending a lot on advertising? 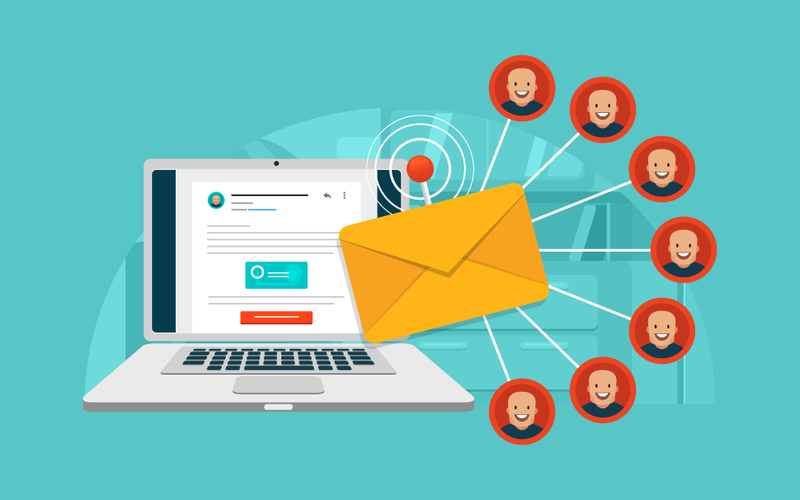 The easiest and cheapest way to keep your existing clients in the loop and source potential clients at the same time is to start circulating newsletters. The strategy is simple and effective, so why not do it? A carefully and strategically distributed newsletter can suddenly remind customers that you exist and that you have something new to offer them. While the design of the newsletter will matter to a certain extent, it’s the written content that will either succeed or fail in finally getting the reader to react. This is where our services come into place – professional marketing communication content for your newsletters. 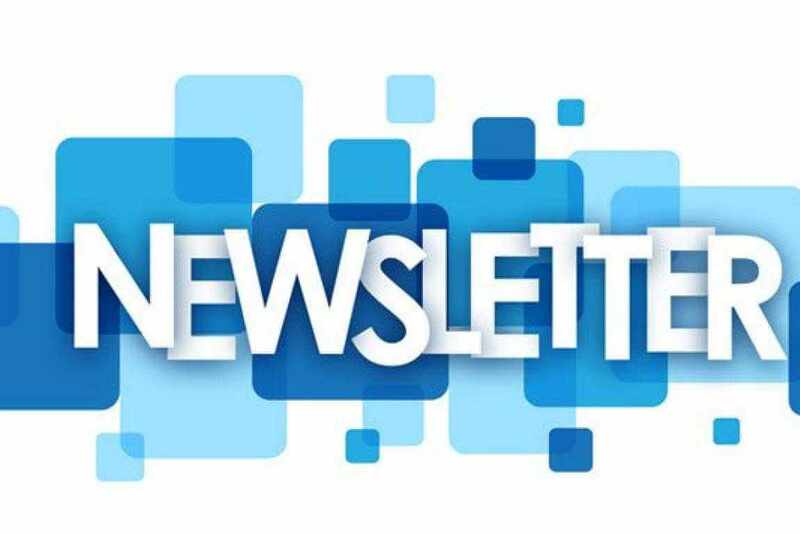 Your newsletter needs to clearly state what you are offering, while giving a convincing sales pitch at the same time. Let us write your newsletters for you, because we guarantee our ability to drive the readers to visit your website, call you or place an order, whatever your call-to-action is, through compelling copy. What’s more, we can even provide graphical design, illustration and photography services for your newsletter requirements as extra conveniences.